The 2012 London Olympics Logo might be one of the ugliest design tragedies of the last few years, but at least one design firm has managed to make something fabulous with it. 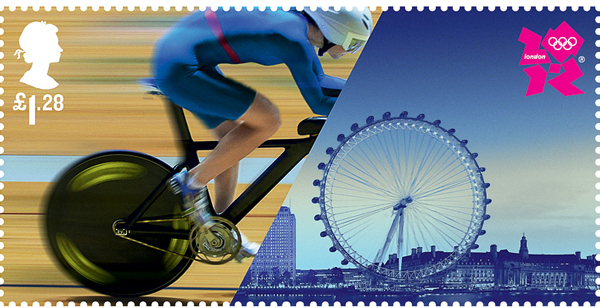 Hat-Trick has designed a set of four postage stamps to mark the start of the London 2012 Olympics that are visually quite wonderful. 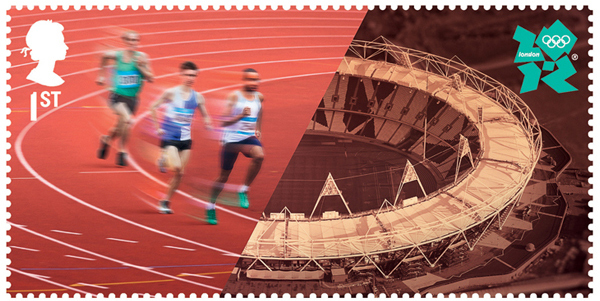 The stamps feature a design that blends sports with iconic London landmarks. 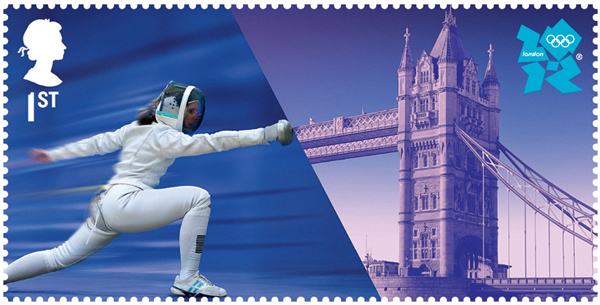 Released today in the UK the stamps will be on sale in Europe. No word on international availability via the web, but I’m sure they will be.